Jason Ryder is the Senior Equity Analyst of Sterling Partners Equity Advisors. 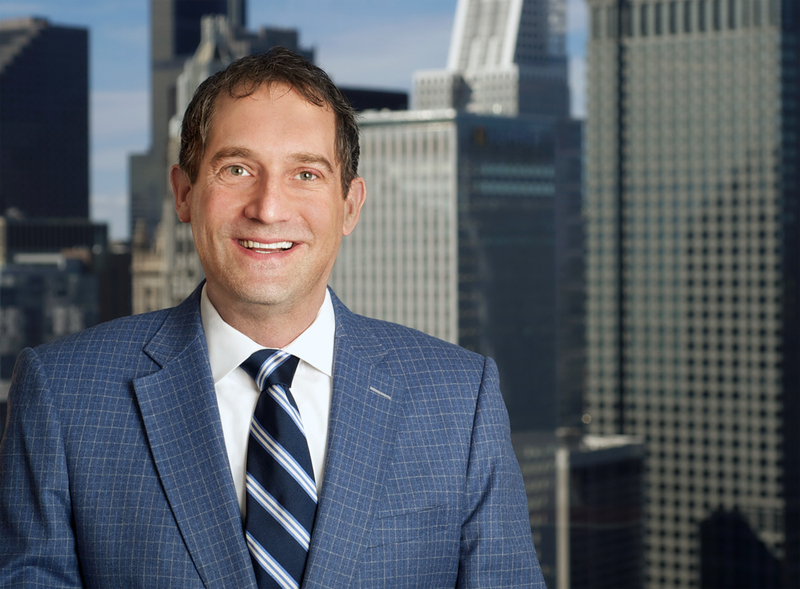 Jason has over 18 years of investment experience, including 14 years working directly with Kevin Silverman on the small-cap investment strategies as Lead Portfolio Analyst. While pursuing his master’s degree in business, Jason worked as an Equity Analyst at Loomis Sayles on their small-cap value product. Prior to receiving his MBA, Jason worked as an Institutional Investment Consultant at The Schott Group. Jason holds a BA in Finance from Michigan State University and an MBA from the Kelley School of Business at Indiana University.